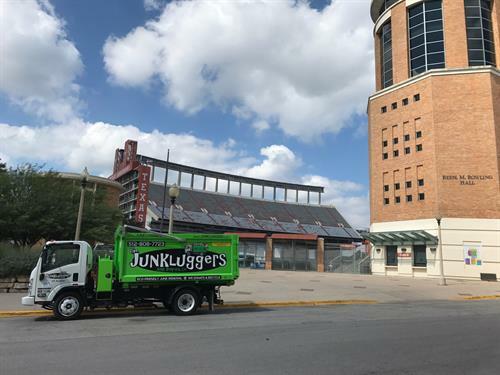 Who are The Junkluggers? We provide urban recycling made simple. Imagine the liberating feeling of decluttering your home, office, or warehouse! 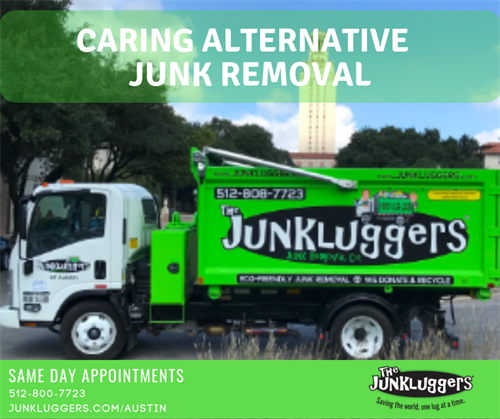 We provide junk removal, across Travis county. 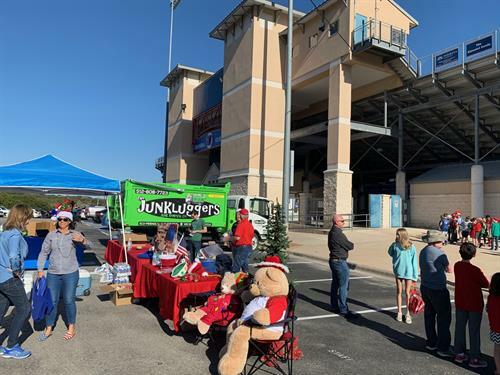 But, we do something special with your unwanted treasures, we do everything possible to keep your items OUT of our landfills while benefiting others. All the work starts after we pick up your items. 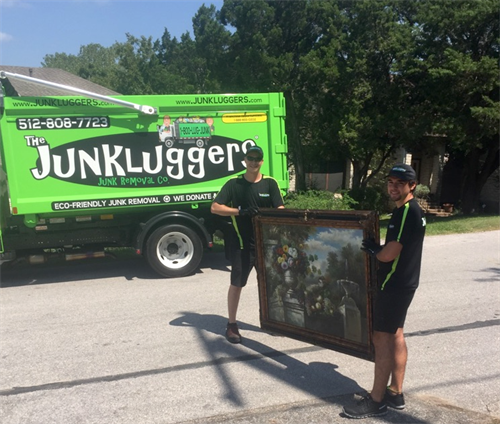 We will work to donate, or recycle as much of your items as possible. Additionally, if requested, we will provide you with a donation receipt! We service both commercial and residential customers. 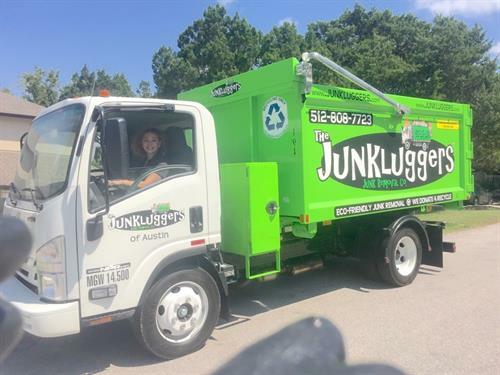 The Junkluggers of Austin works with several groups throughout Travis county providing community based services. 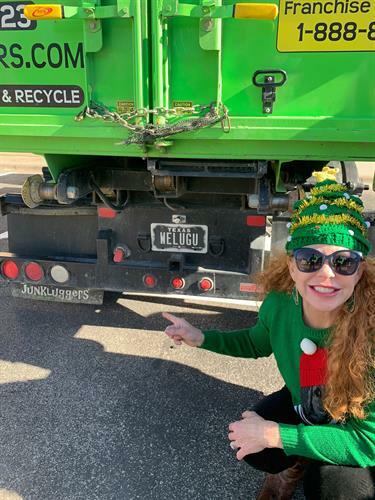 Peace, Love and Junk.